-Hidden off Katie Kerr Drive in Decatur, Georgia, the Ashwood sub-division is the best kept secret in Atlanta, offering affordable in-town living in a quiet, safe neighborhood with quick access to the best the cities of Decatur and Atlanta have to offer! Welcome! Hey neighbors! Join our neighborhood Facebook group! You can find us at Ashwood Homeowners’ Association (It's a private group, so you'll have to send a note to the administrator to join)! 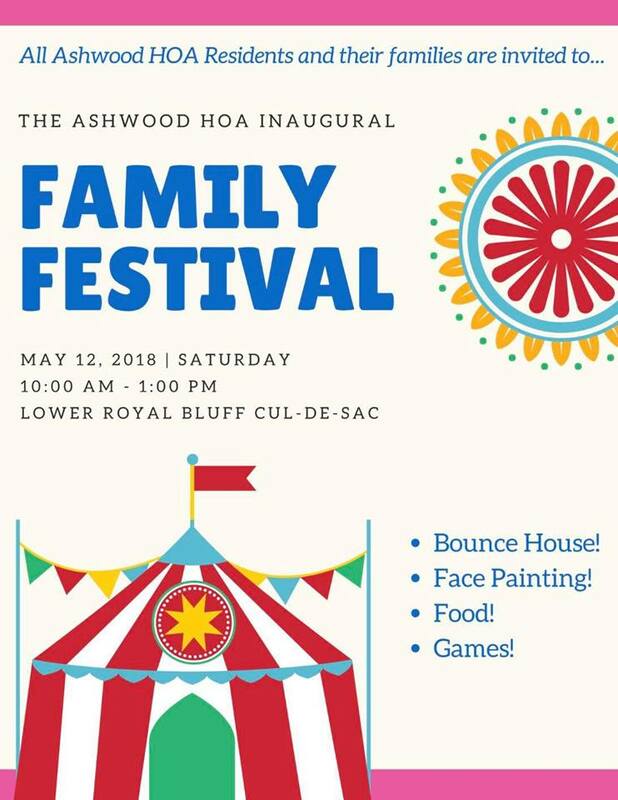 Our 1st ever, inaugural Family Festival! see more . . .